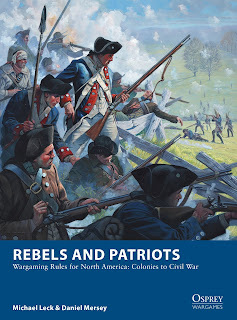 Even though I've been caught up trying to get one of my games off the ground (Battle Ravens), my co-author on Rebels and Patriots and all round Top Chap Michael has started posting info about our joint venture, publishing in January 2019 courtesy of Osprey. FIND THE DALAUPPROR BLOG HERE! 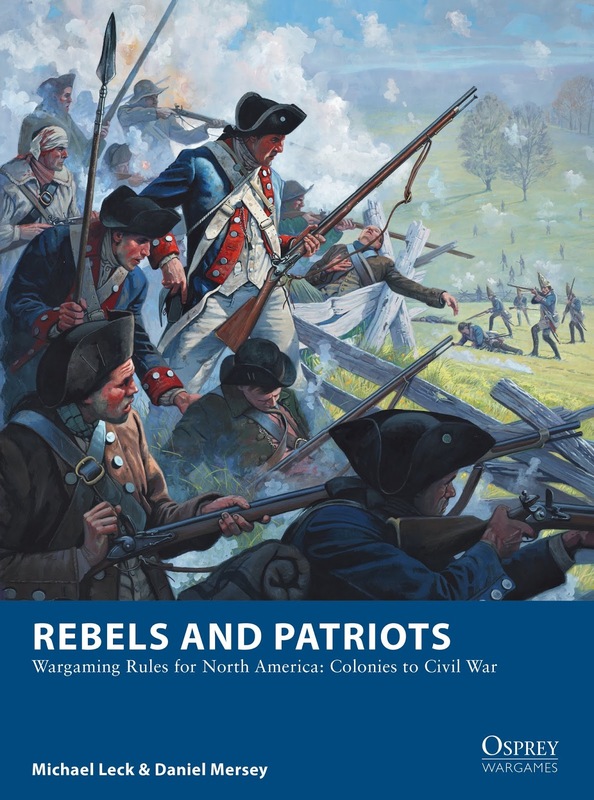 AND YOU CAN ORDER A COPY HERE!